A brightening serum with 99% naturally derived ingredients for normal or combination skin. 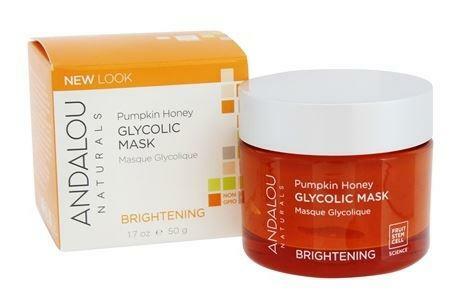 Andalou Turmeric + C Enlighten Serum has fruit stem cell complex, turmeric, vitamin C, and skin-friendly magnesium ascorbyl phosphate These enzymatically support dermal vitality, targeting your over-exposed surface cells for a lighter, tighter, brighter looking appearance and giving you a luminous complexion. Packaging; Recyclable bottle. Check local recycling for pump.